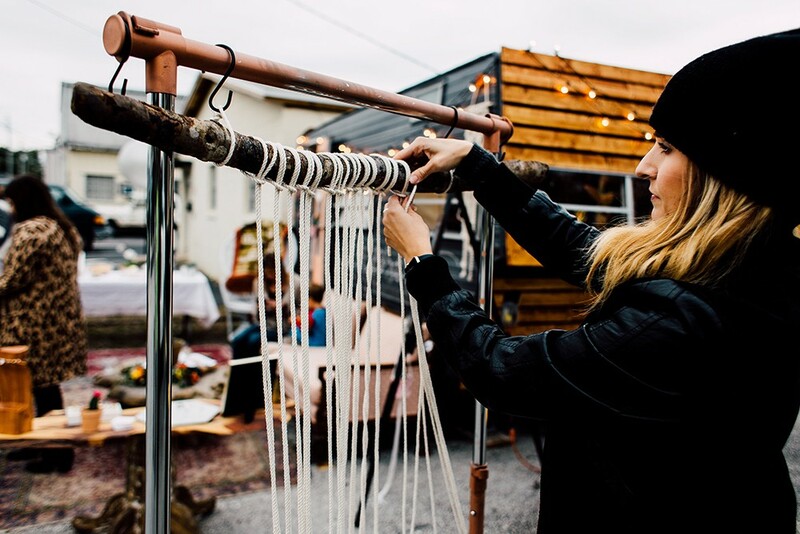 Sara Taylor's Find Your Fiber website offers pre-made macrame pieces, DIY kits and a schedule of monthly local workshops for those curious about string theory. But it's also got a healthy helping of you-go-girl attitude leavened with just enough vulnerability to not come across as annoying – much like her teaching persona in those workshops. Go on and gift yourself a few hours of using your fingers for something other than typing. You may find it soothes your heart as much as your brain.